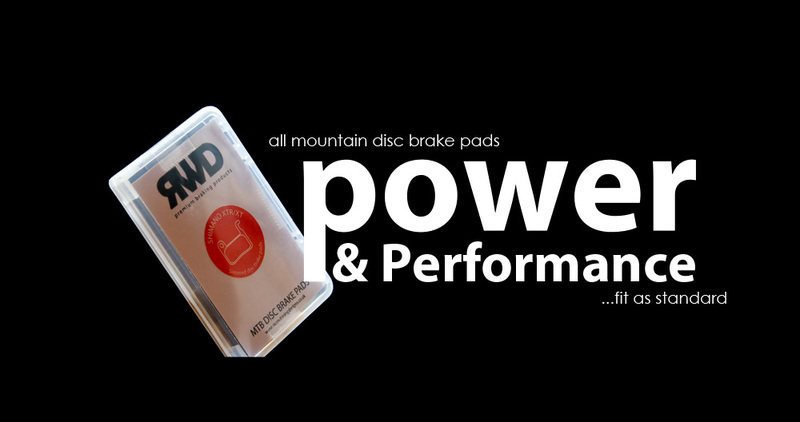 RWD HIGH PERFORMANCE braking products for the cycling industry specialising in Disc Brake Pads and Racing Brake Fluid. 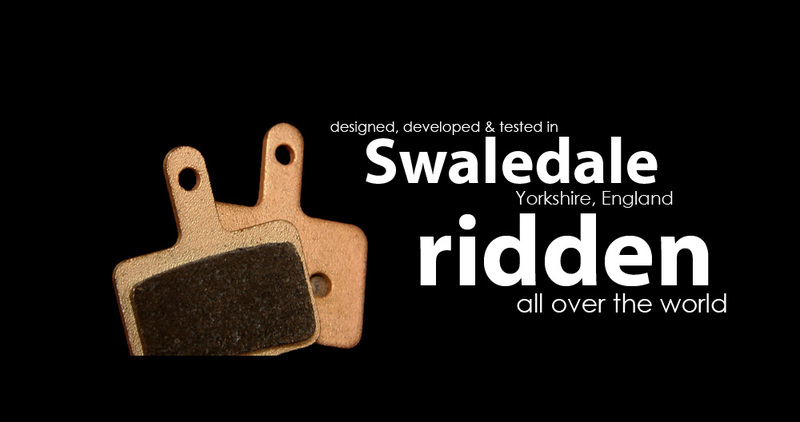 RWD specialise in MTB disc brake components, with the core of our knowledge and expertise being in friction material. The current product portfolio covers disc brake pads and brake fluid. Please take the time to browse through our product and technical information in the product pages below. A range of MTB disc brake pads available in 2 different materials. Motorsport grade racing brake fluid suitable for use in MTB applications. 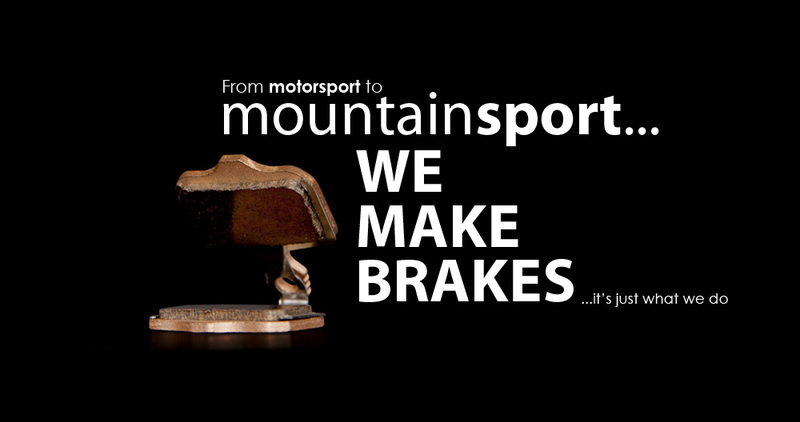 "At last, a proper brake company that actually knows what they are doing. 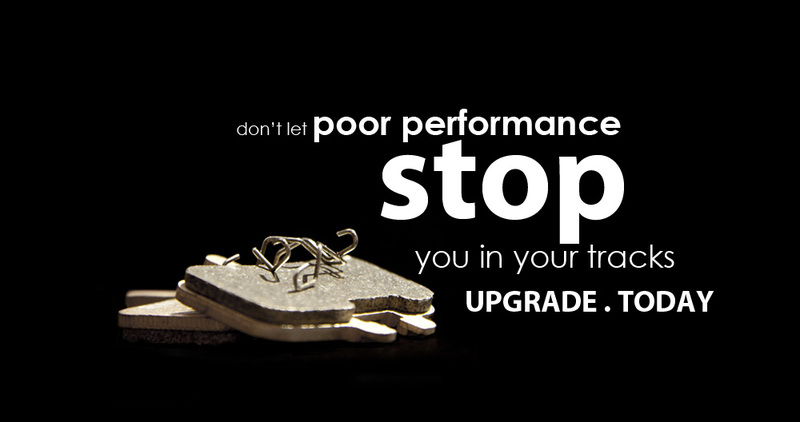 Great products, innovative design and cracking peformance."